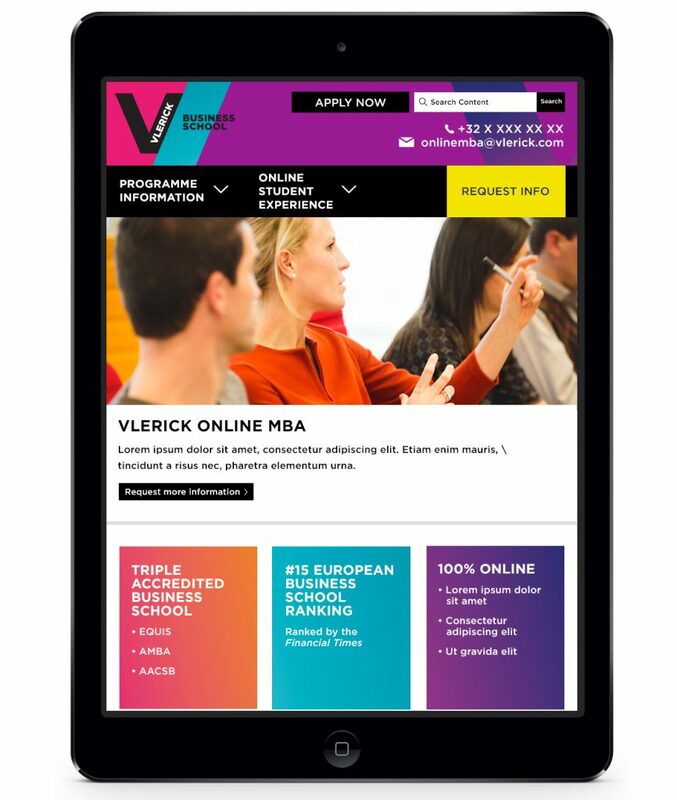 Website design for Vlerick Business School located in Brussels, Belgium. One of my favorites to have worked on because of their bold use of color and shape. 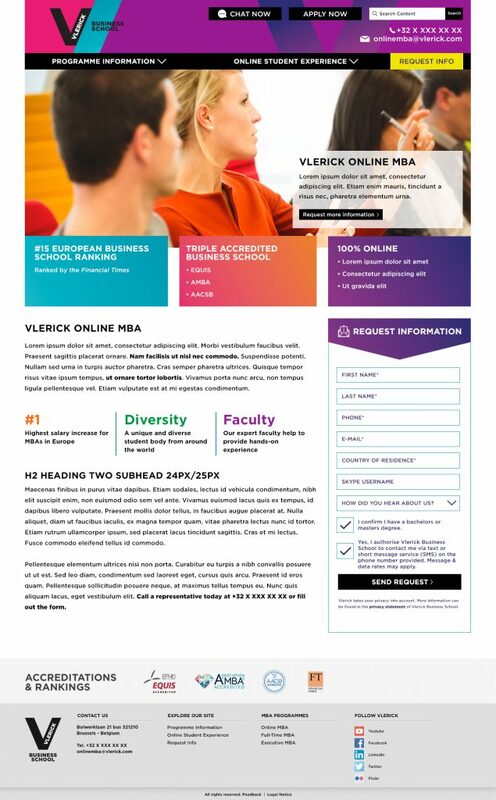 Hey Buddy!, I found this information for you: "Vlerick Business School Website". Here is the website link: https://shemakesart.com/wp/2017/10/30/vlerick-business-school-website/. Thank you.